I don't think I have met a couple that was more excited about living in the PNW than Jess and John! 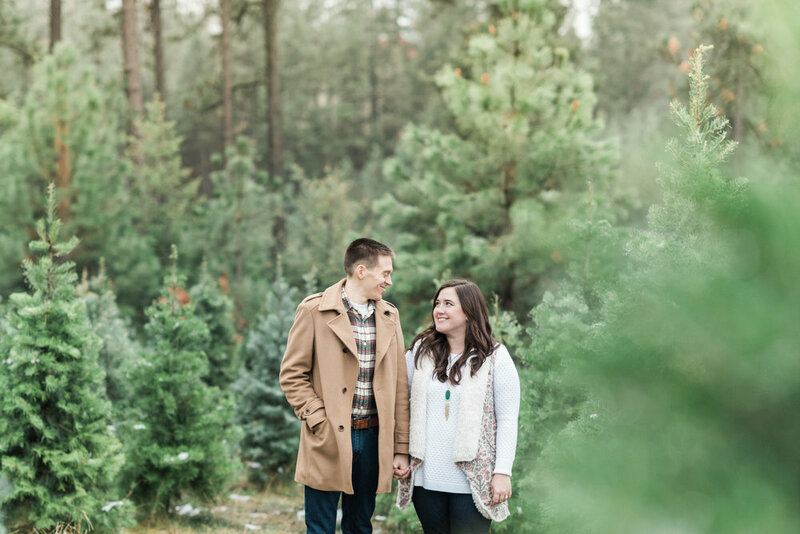 They recently moved to Spokane from Fort Worth, TX and were absolutely giddy about taking their photos at a "real" Christmas tree farm! Welcome to WA...The Evergreen State! I think you are going to love it here!